Don't forget to look skyward in the early hours of Saturday morning (April 4), to catch a glimpse of the shortest total lunar eclipse of the century. The moon will be completely swallowed by Earth's shadow for just 4 minutes and 43 seconds on Saturday morning, according to NASA officials. During that time, the moon may change from its normal grayish hue to a deep, blood red. The total eclipse begins at 6:16 a.m. EDT (1016 GMT). You can watch a live webcast of the eclipse on the Slooh Observatory website, Slooh.com, or here at Space.com courtesy of Slooh, starting at 6 a.m. EDT (1000 GMT). That color change can make for a dramatic display, especially for humans in the distant past, NASA officials said. The April 4 eclipse is the third in a series of four total lunar eclipses — known as a lunar tetrad — visible in the United States. 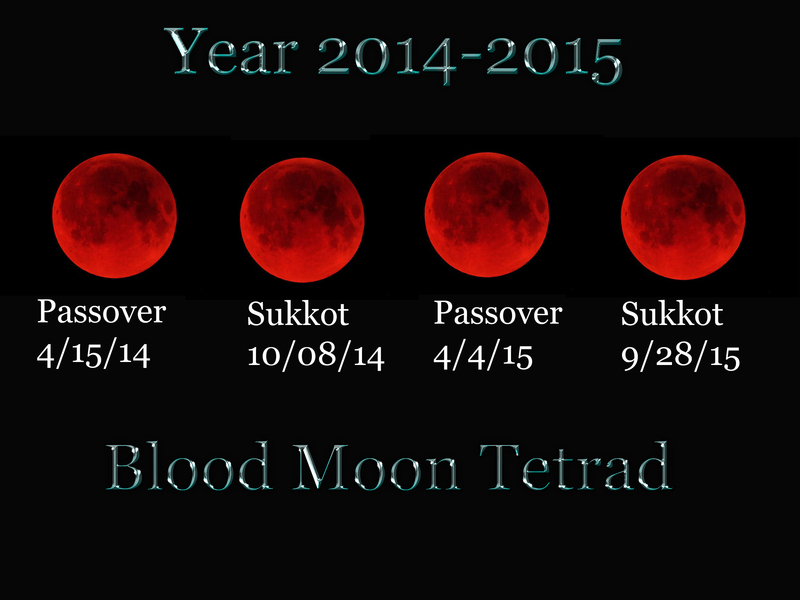 Each of the eclipses is separated by about 6 months. The final installment of this four-eclipse series will occur on Sept. 28. Saturday's lunar eclipse follows closely behind the total solar eclipse that took place on March 20. Earth's shadow has an outer ring, called the penumbra, and an inner core, called the umbra. Where the moon passes into the penumbra, it appears dark, as if a bite had been taken out of it. When the moon passes though the umbra, it turns a deep, red color. A total lunar eclipse occurs when the moon is totally submerged in the umbra. On Saturday, the moon will begin to enter the umbra at about 6:16 a.m. EDT (1016 GMT) but will not be completely covered by the shadow until about 7:57 EDT (1157 GMT), after the moon has set in most locations east of the Mississippi River. While the total eclipse will last less than five minutes, the moon will be partially submerged in the umbra for about one hour and 40 minutes. The dark shadow of the penumbra will first be visible on the moon's surface starting at about 5:35 a.m. EDT (0935 GMT), according to Sky and Telescope magazine. Viewers west of the Mississippi River will be able to see the total lunar eclipse, starting at about 4:57 a.m. PDT (1157 GMT). Skywatchers in Hawaii and western Alaska will be able to watch the entire eclipse, from the moon's entrance to its exit from the penumbra.